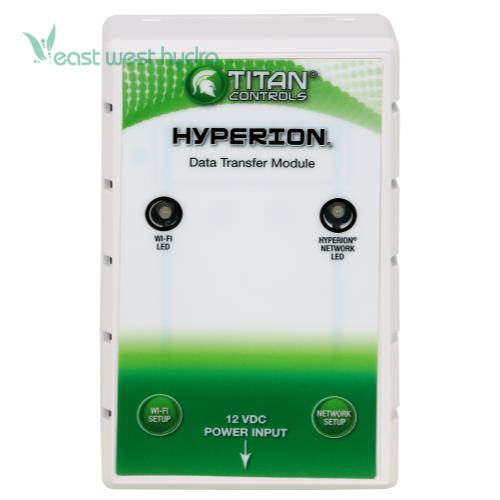 The Hyperion Data Transfer Module is the next step in keeping you informed with what's going on in your grow room. 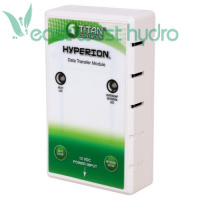 Using SunWave technology, this product allows you to receive all the readings from your Hyperion controller product on your smart phone. 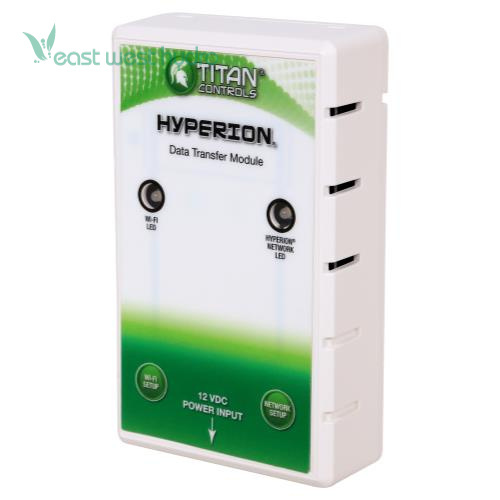 It also will give you the ability to remotely adjust your settings and also receive push notifications in the event of an extreme situation (ie. 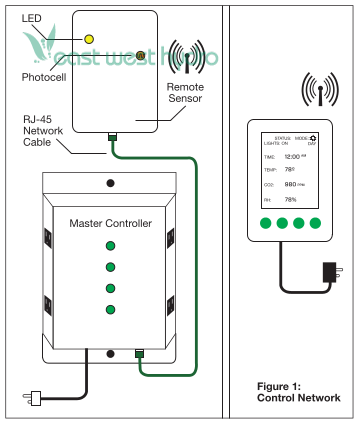 high temp/low temp, high humidity/low humidity, power interruption, etc.). 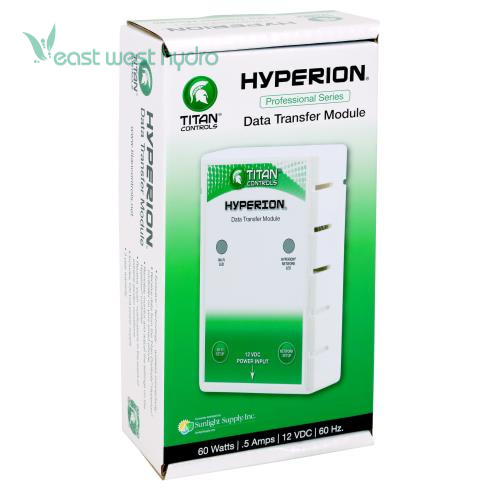 The Data Transfer Module operates by being synced up to a Wi-Fi signal which allows it to communicate with the Hyperion phone app. Download the app at the app store. Dimensions: 9.7in. × 2.5in. × 5in.